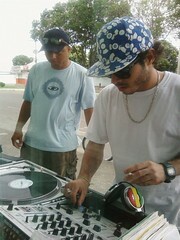 PeriféricoDub Sistema de Som: Periférico Dub - Roots & Rub-A-Dub Special !!! 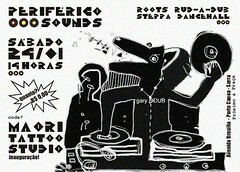 Periférico Dub - Roots & Rub-A-Dub Special !!! 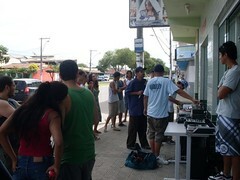 "Periférico Dub Sistema de Som" no Maori Tattoo Studio! 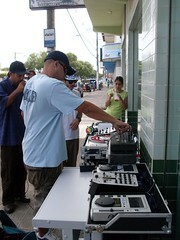 REGGAE / DUB - Sound System Culture! 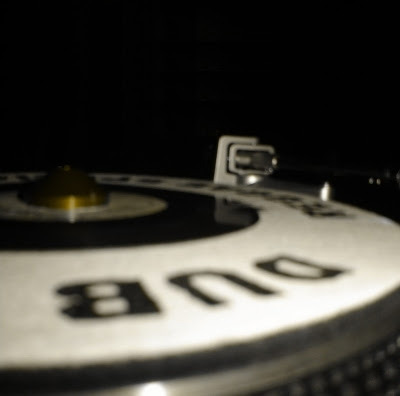 This entry was posted on 15:16 and is filed under Culture , de Som , Dub , Fotos , Maori Tattoo Studio , Periférico , Periférico Dub , Periférico Sounds , Reggae , Roots , Roots Rub-A-Dub Special , Rub-A-Dub , Sistema de Som , Sound System . You can follow any responses to this entry through the RSS 2.0 feed. You can leave a response, or trackback from your own site.